UPDATE: Lakewood Police said three people have been arrested after breaking into a home then stealing a car. 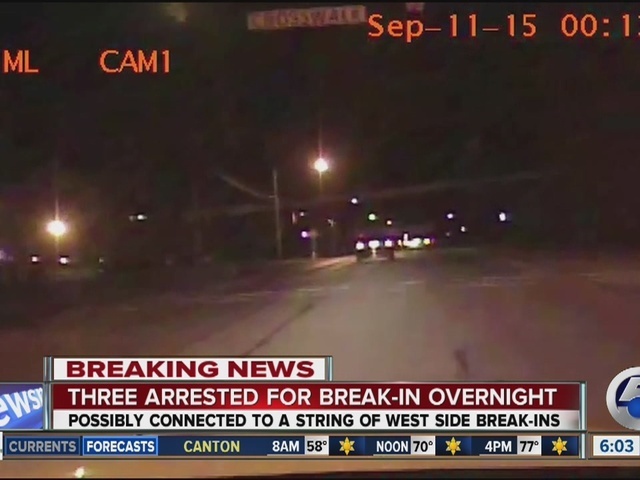 Police have not confirmed if the arrests are in connection to a string of car thefts on Cleveland's west side. A resident in the 1000 block of Parkside Avenue called police to their home after their house alarm went off and a window screen was cut. The resident went outside to check what was going on and saw three men running to the other side of the street. Police said the suspects had burglarized the home and stolen the resident's car. Police used the On-Star feature in the car and located the vehicle in the area of Northview Avenue in Rocky River. Lakewood police and Rocky River police arrested three suspects: one underage boy and two adult men. They were transported to Lakewood City Jail. 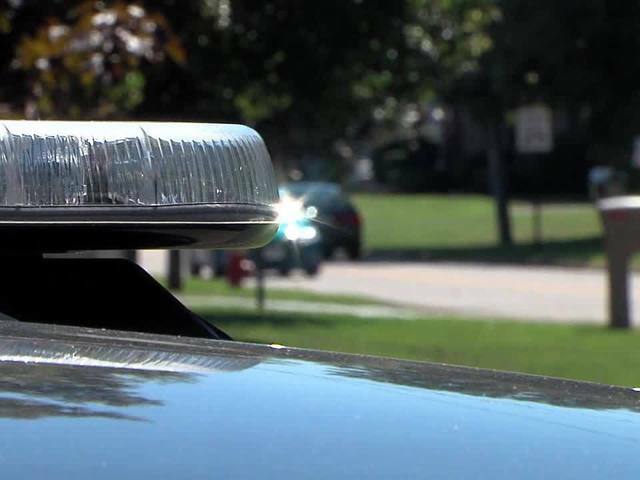 Dozens of car thefts over six weeks in suburbs west of Cleveland have the attention of several local police departments. According to police, in a little more than a month there have been eight vehicles stolen in Westlake, three cars in a little more than a week in Bay Village, four cars in one day in Avon Lake, two the same day in Sheffield Lake and 18 in Lakewood — and all these thefts have been in the last six weeks. Police believe the majority of the thefts might be related and are now working together to try and determine if a car theft ring could be to blame. Avon Lake police said the brazen thief broke into a house, took the keys to the car and then took off in the car. An Avon Lake police officer tried to stop the driver for a traffic violation and that's when the driver led police on a high-speed chase. It started just after 1 a.m. Friday in Avon Lake and ended up in Lorain. Avon Lake police called off the chase because of its high speed. The car was eventually found on Kansas Avenue in Lorain. Lorain police found the car just as the people inside jumped out of the vehicle. There was a meeting between several departments Monday afternoon. "We're putting our heads together to compare reports and see if they could be related," said Chief Tony Campo with Sheffield Lake Police Department.